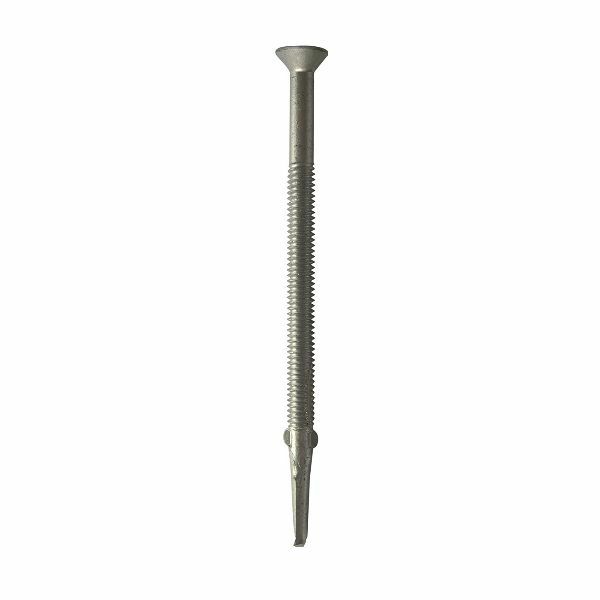 A range of countersunk self drilling tek screws, for fixing substrates to metal without the need to pre-drill. 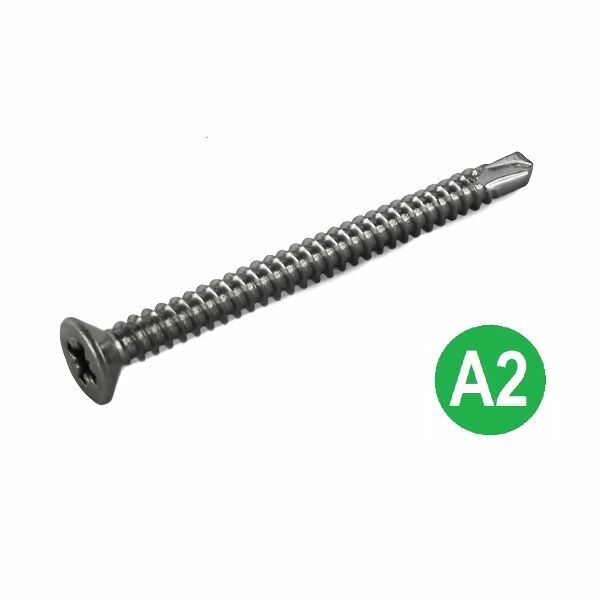 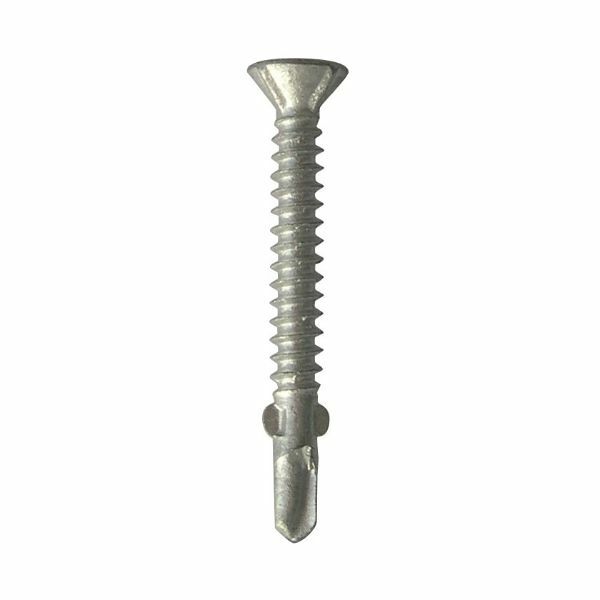 Our range includes light and heavy section wing tipped countersunk self drilling tek screws, used for securing timber to steel substrates. 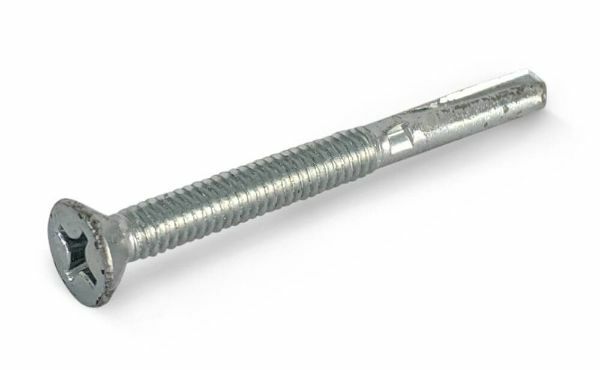 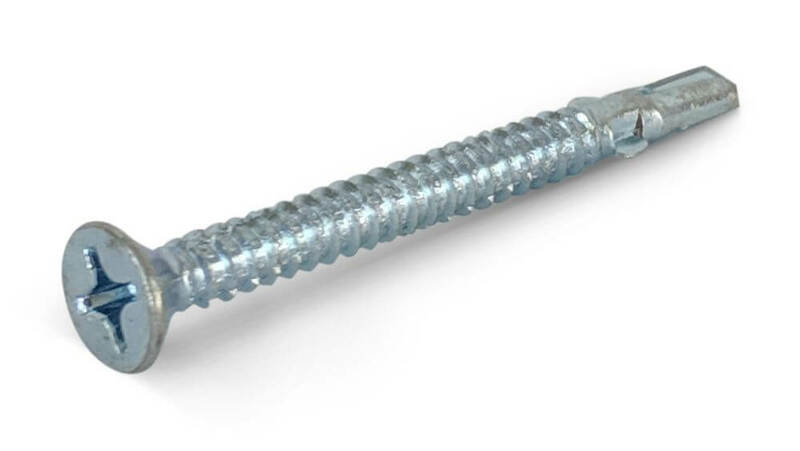 Our light section tek screws will self drill through up to 5mm steel, and our heavy section tek screws will self drill through up to 12mm steel.